The Corporate Team at Mincoffs Solicitors led by Partner John Nicholson has recently advised on the acquisition of Flamingo Yacht Charters Ltd. 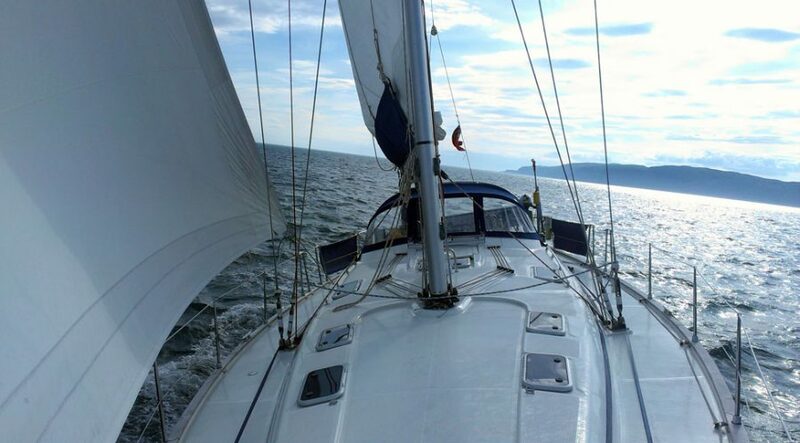 Established in 1990, Flamingo Yacht Charters is based in Largs on the idyllic coast of Scotland, offering bareboat charter, skippered charter and corporate events. Purchaser Peter Stienlet said ‘I am delighted to acquire Flamingo Yacht Charters which is located in one of the most picturesque landscapes in the world. To the immediate south lie the Isle of Arran and the Mull of Kintyre – the gateway to the Western Isles. This is an extremely exciting opportunity’.